Acknowledgement on the translated (greek, spanish, english), online and FREE downloadable version of the guide and on EqualSaree website. Efcharistoume! Muchas gracias! Thank you! A specially designed game to accompany you in the first steps of the implementation of the guide activities. This game is in digital form, so you can print it as many times as you wish! In addition to the game "INCLUSIVE SCHOOLYARD" and the aknowledegements, you will also receive a very creative set of stencils. With this set, you can carry out the mapping activities proposed in the guide. This set is also in digital form, so you can print it as many times as you wish! In addition to all the previous rewards, you will also receive a complete game that will assist you on analyzing the schoolyard in a participatory way. The game is specially designed by our partner "Gamely".(http://gamely.gr). In addition to all the previous rewards, you will receive the second part of the game which will assist the children to participate in the articulation of proposals for their schoolyard. Also designed by our partner "Gamely" (http://gamely.gr). WORKSHOP "INCLUSIVE SCHOOLYARDS. WHERE DO WE START FROM?" Participatory workshop, organized and implemented by us, to reflect on the gender inequalities that may exist in your schoolyard and collectively generate criteria to improve it. We can answer all your questions in situ! Mainly in Barcelona, Athens or Cyprus. If you are interested in other places, contact us to know the options outside these cities. Thank you very much for your contribution! Thank you very much for your generous contribution! 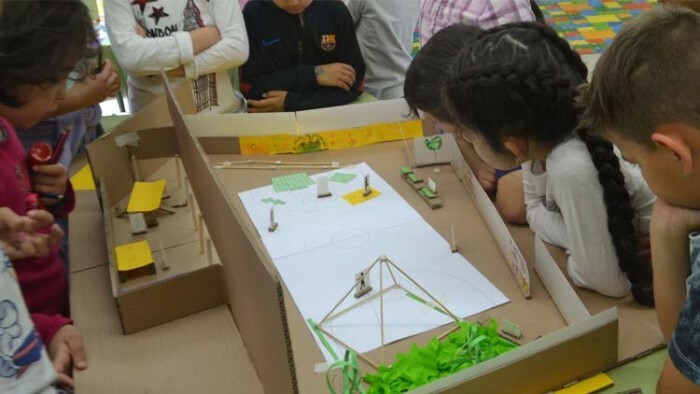 We will carry out the participatory workshop "INCLUSIVE SCHOOLARDS" and we will also send you all the games and tools specially designed for the improvement of your schoolyard. Expenses related to the platform commissions for the launch of the campaign. 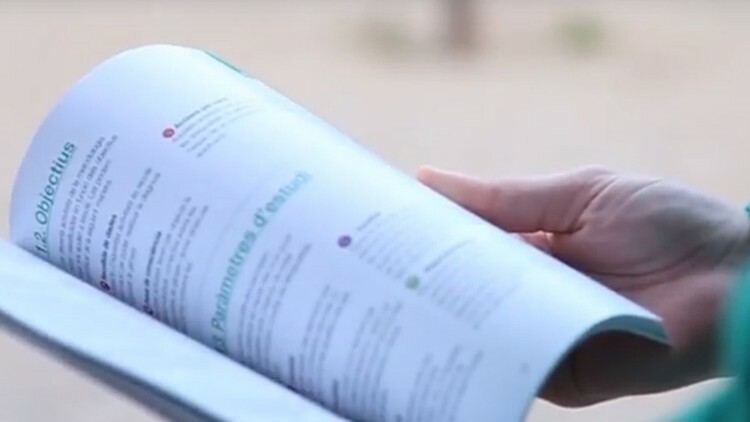 This cost includes the translation of the guide "El pati de l'escola en igualtat" from Catalan to Greek as well as the graphic design and layout of the greek version. 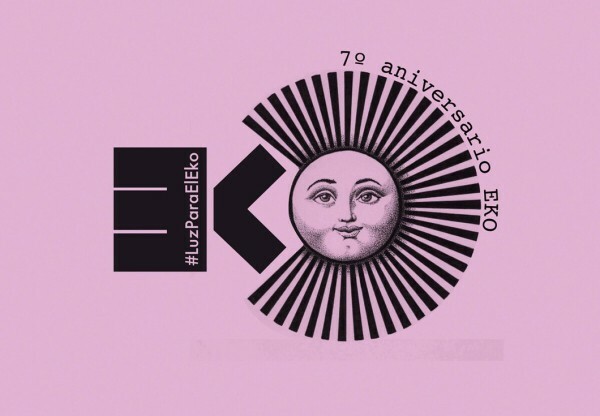 This cost includes the translation of the guide "El pati de l'escola en igualtat" from Catalan to Spanish as well as the graphic design and layout of the spanish version. This cost includes the expenses related to the design of the educational games in digital form that will be delivered as rewards to the backers. All the games will have educational character and support the implementation of the activities described on the guide. 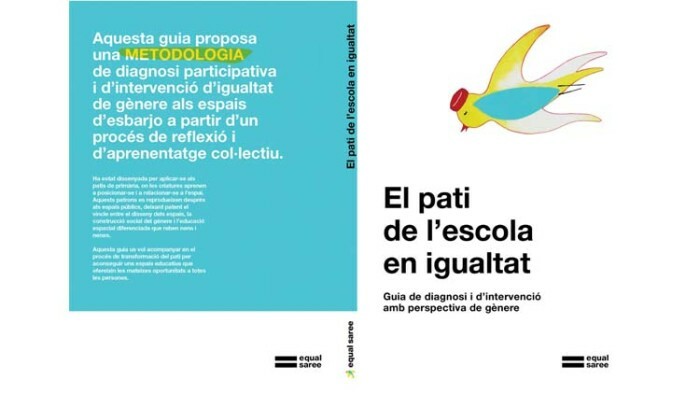 This cost includes the translation of the guide "El pati de l'escola en igualtat" from Catalan to English as well as the graphic design and layout of the english version. This cost includes the reward of the research tasks, content writing and initial design of the guide, which until now have been done on a voluntary basis. This cost includes the coordination of activities that aim to initiate and support similar projects in Greece, Cyprus and Spain (physical support) but also the rest of the world with providing online support and create a supportive global network towards the participatory recreation of the schoolyards under the principles of inclusion and gender equality. This cost includes the expenses related to the communication of the campaign of the project (video, spots, illustrations etc) that will be used as dissemination tools to communicate the idea and initiate similar activities in Greece, Cyprus and Spain. 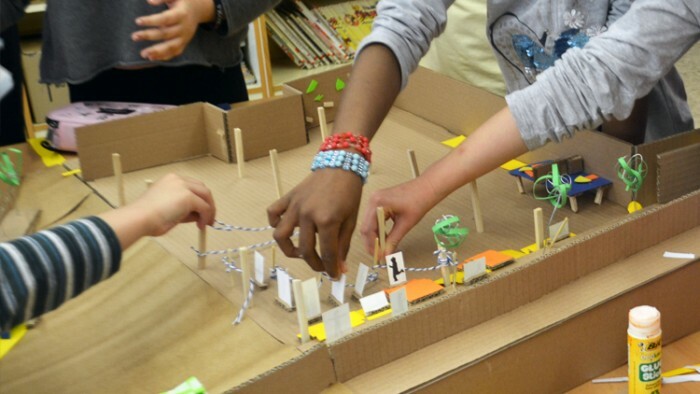 The future of the public spaces passes through the schoolyards of today! Schoolyards are the first public spaces for children. However, in these spaces there exist exclusion phenomena based on sexual stereotypes and gender based hierarchies. 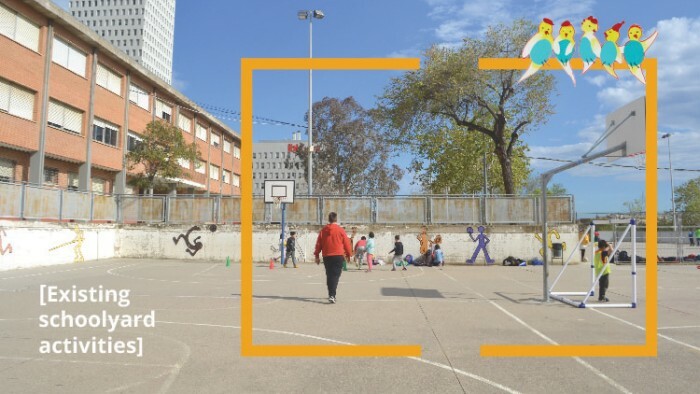 If we observe schoolyards of Barcelona and Athens, we can see that approximately 80% of the schoolyards are "football-centric". As a consequence, the children with more energy and confidence conquer most of the playground, while those with less activity or opt for other types of activities are displaced to the perimeter, with fewer options for activities. This situation is then replicated in the public spaces of the city, as the child grows up, and in his/her everyday life as an adult. 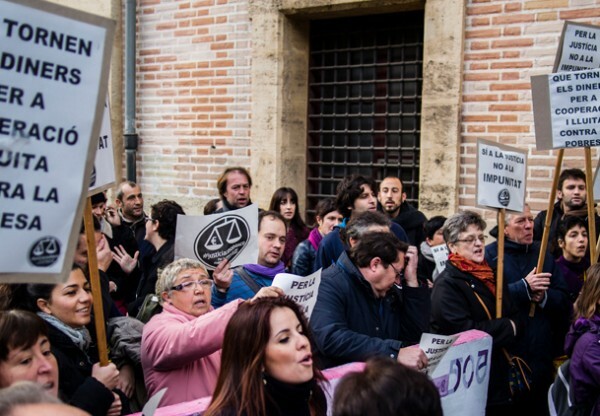 The main reasons for this situation are the lack of an adequate design, the low participation of the educational community in the decision making, as well as the existence of only few educational initiatives that include gender equality as a clear objective for their school projects. But this situation can change! 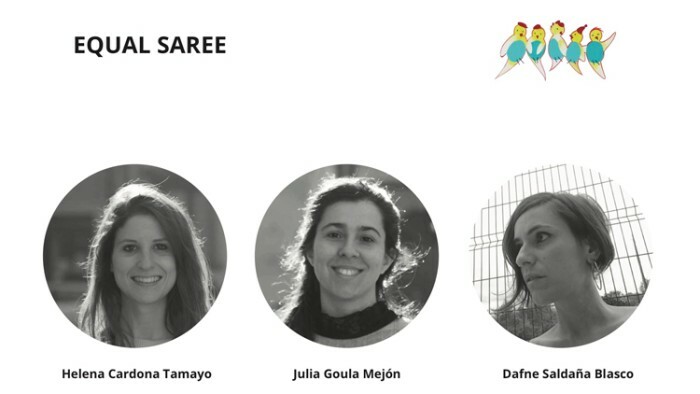 “Equal Saree” have developed the guide "El pati de l’escola en igualtat" to assist the educational communities to rethink and redesign the schoolyards under the perspective of gender equality. 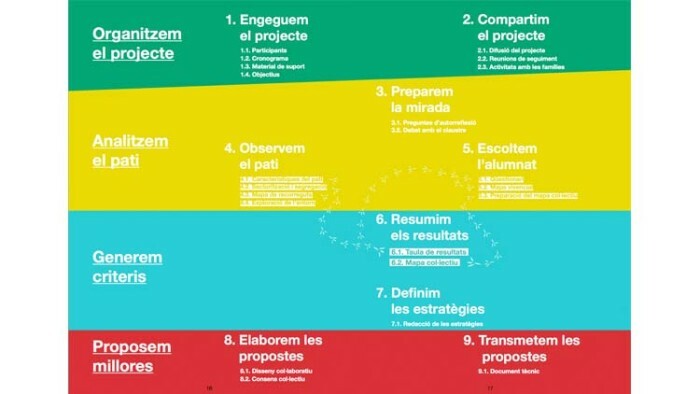 Up to now, the methodology described in the guide has been used as a tool for the project "Empatitzem. 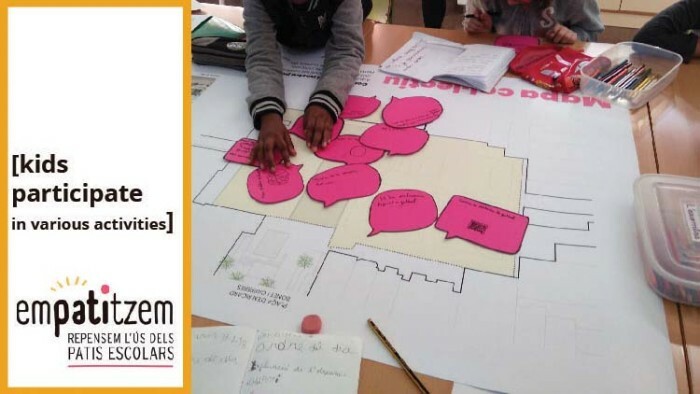 Repensem l'ús dels patis escolars", a process of participatory transformation that has served as a pilot project in 5 public schools of the municipality of Santa Coloma de Gramenet (Barcelona, Spain) during the school year 2017-2018. 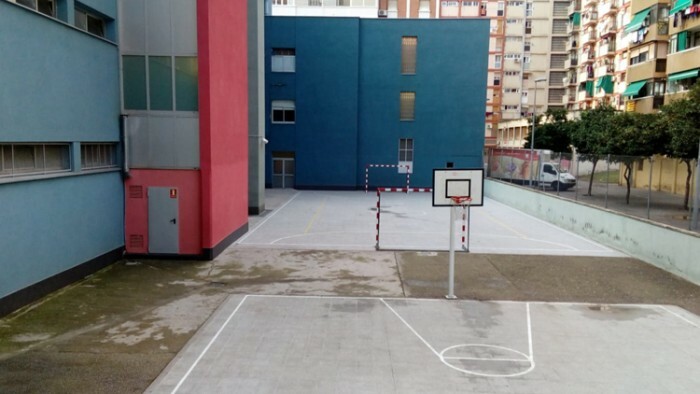 With this project, the schoolyards have obtained a more equitable distribution of space, an increase in the areas of tranquility and more diversity in the game options. We are an international team of architects from Spain, Greece and Cyprus with experiences in different places around the world in participatory and educational projects, bottom up practices, capacity building workshops and social activism. Our paths crossed in Barcelona where we shared our interest on participation projects for urban development and social inclusion. Our desire is to share the guide "El pati de l’escola en igualtat" by translating it to other languages and adapting it to other contexts. Our goal is to spread knowledge and inspire other school communities around the world who want to work for gender equality. Do you want to help us? 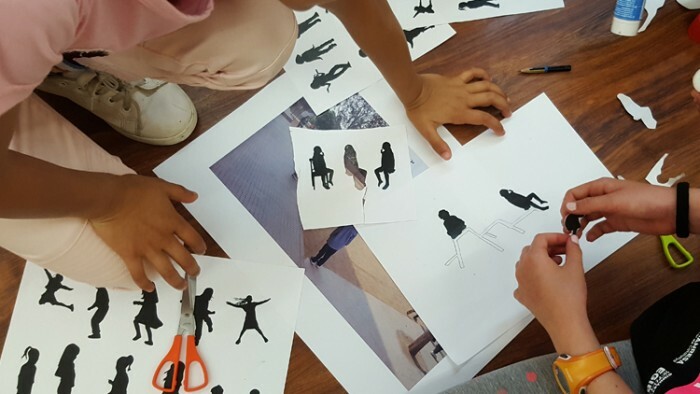 We believe that by promoting participatory methodologies as a tool for the kids to rethink the schoolyards and articulate proposals is an innovative educational tool that brings together the fields of architecture and education, empowers students and provides more inclusive spaces. Our international project aims to share our experience and deepen the knowledge. In order to do so, our first step is to translate and adapt the guidelines of the methodology developed in the guide to other languages, other countries and different school environments. We want to start adapting it to the greek context and establish a network of collaborations to support the implementation of similar actions in Greece and Cyprus. 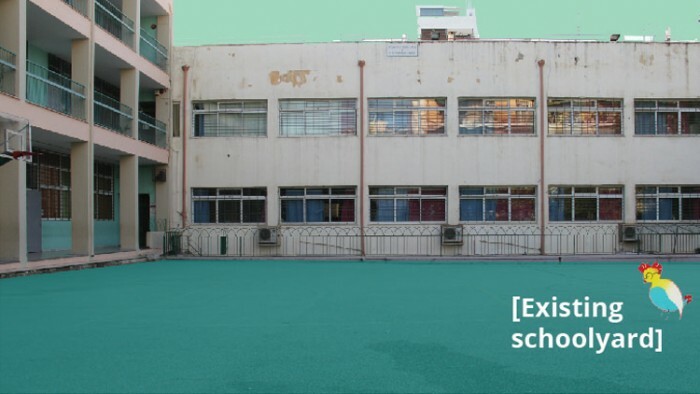 Since May 2018, a research group has been created in Athens, made up of architects and primary school teachers whose objective is to investigate the problems related to gender in schools in Athens and who wish to be able to use the guide. The translation of the guide in greek will give a great boost to the research that has already begun. 1. Translate the guide "El pati de l’escola en igualtat" in greek, spanish and english and share it online for free for all. The translated guide will be available for free download and reading on the “Equal Saree” webpage www.equalsaree.org. 2. Adapt the methodology of the guide in the greek and cypriot context in order to use it as a supportive tool for the implementation of gender equality related educational activities at schools of both countries. 3. Create an international online network of groups and individuals working on issues of education for inclusion and gender equality in order to inspire each other. Recognize and use the schoolyard as an educational space. Value teamwork as a learning process and encourage decision-making by consensus. Incorporate participation as a daily practice of the school activities, increasing the autonomy and responsibility of the students. An inclusive schoolyard can be the first step of a deeper change, both for the school and the community. Promoting cooperation and inclusive values from childhood will allow us to achieve, in the long term, a more equal and fair society. 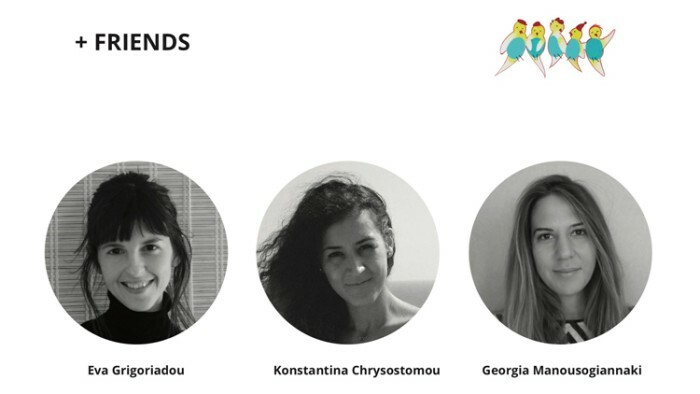 We are an international group of women architects from Spain, Greece and Cyprus with experience in different parts of the world in incorporating the gender approach to the architectural and urban practices. We are working with local governments in participatory projects and research projects. Our paths crossed in Barcelona where we share our interest in participation projects for urban development and social inclusion. Despite the different cities and nationalities we share the same vision and we are all trying to practice architecture in a more socially engaging way. We believe in transnational cooperation and our work together so far has shown that modern cities face similar social challenges. Thus, young professionals with international experiences can achieve better results for their hometowns by exchanging knowledge and know-how. We hope this campaign to be a starting point to generate a bigger network of people to consider and work on gender equality, inclusive spaces and education and bring us closer together to implement better results for the cities of the future! 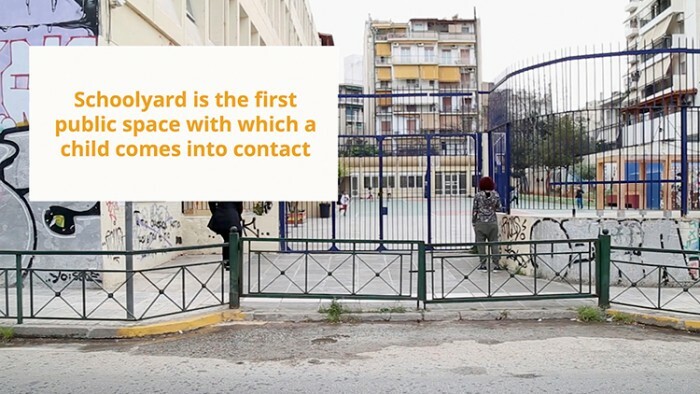 Based on the importance of the schoolyard as a space for learning, playing and living together, we seek to generate proposals that work on gender equality, cooperation and inclusive values. We believe that thinking and experimenting with the reorganization of space can be a starting point to achieve deeper changes, both on the school and the community.